Barbra had a long road to happiness. She met James when they both were more than 50 years old. 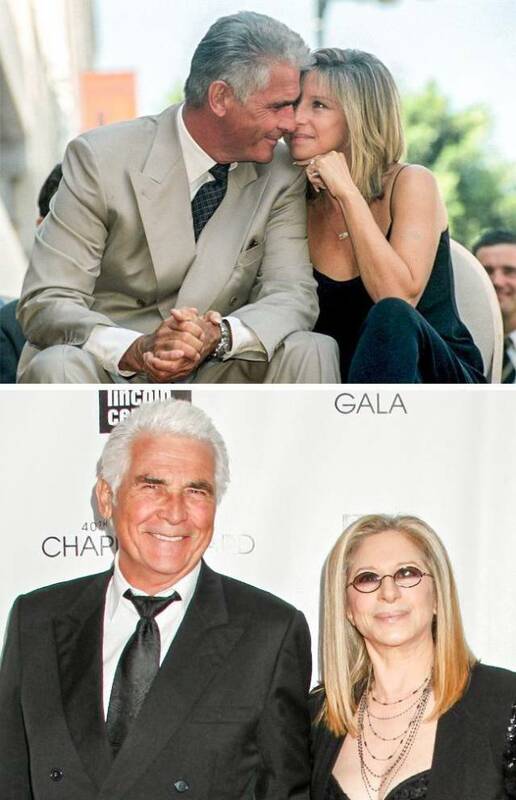 Streisand believes that kindness and honesty are the pillars of a happy marriage, and the couple shares absolutely everything with each other. Behind every successful man, there is a woman. This couple is probably the best example to illustrate this statement. Wise Michelle is sure that marriage is a full-time job, and she encourages other couples to laugh and have fun together and never go to bed at odds with each other. It’s a classic story: a world-famous supermodel and a successful sportsman. The couple has 2 children, and, of course, they had certain difficulties over the years. Gisele is sure that whatever happens, the support of her husband is the most important thing for her. John Cazale, Meryl Streep’s boyfriend, died of cancer in 1978. The actress stayed with her beloved until the end. 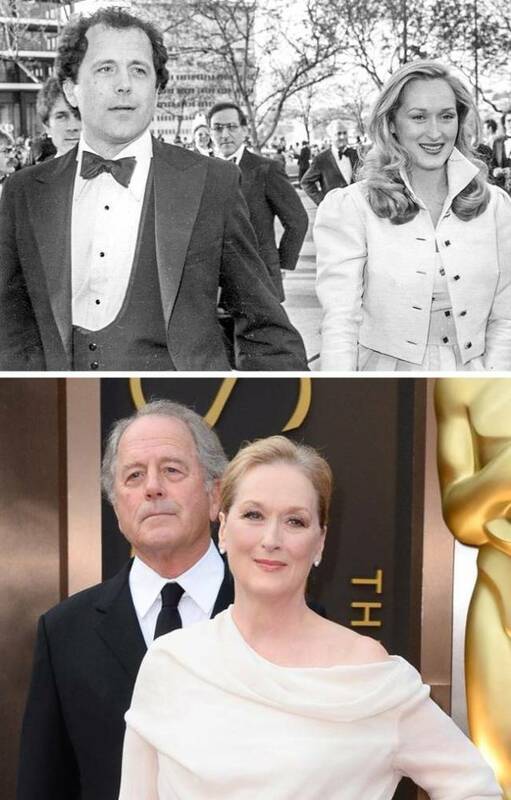 The sculptor Don Gummer supported her in this difficult situation and helped Meryl to recover from this stress. They married each other within 6 months. Meryl Streep believes that the most important thing in a marriage is to listen to your partner and discuss all the little problems. 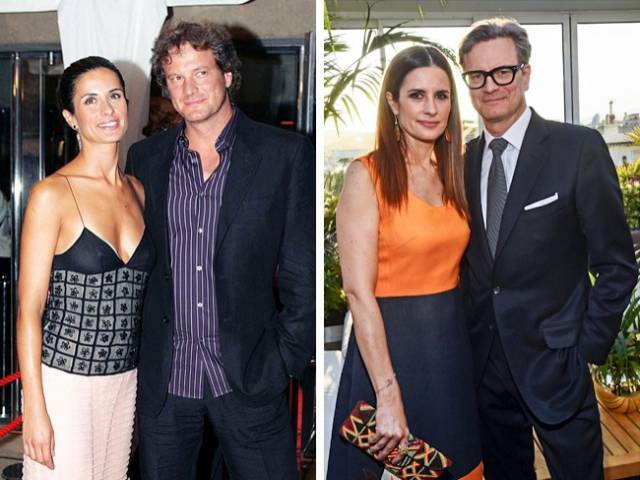 The actor and film producer has been married for 2 decades. When he is asked to share their secret, he says that he treats marriage like long-distance running where you can’t leave the track. Together with that, the couple tries to spend more time with each other, adapting their schedules to each other. The stars of the famous Step Up got to know each other thanks to this movie, and they haven’t been apart since. Their secret is truth in showing their feelings. They often check their feelings using an interesting method. 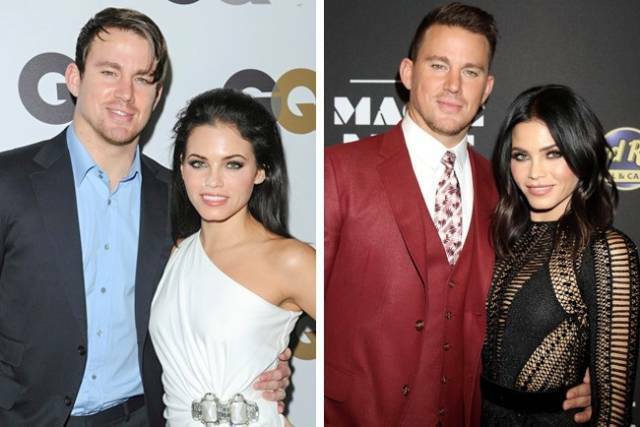 Channing says, "My thing is checking in with each other all the time, like ’On a scale from 1 to 10, how much do you love me right now?’ And you gotta be honest, and you’ve got to want an honest answer." The TV announcer Keely Shaye Smith is a self-sufficient personality. Pierce is sure that if he didn’t pay enough attention to his wife, she wouldn’t tolerate such disrespect and that, as she could cope without him, she would finally leave him. The couple believes that the key to a successful marriage is the respect for your partner without the desire to change him or her. The handsome actor did not marry an actress or a model but a girl who used to work as a barmaid. According to Damon, he is happy that, for his wife, family is always in first place. He believes that he is lucky to have such a wife and says that to remind himself of this every day is the secret to his marriage. The couple also has a "rule of 2 weeks": they never stay away from each other for longer. 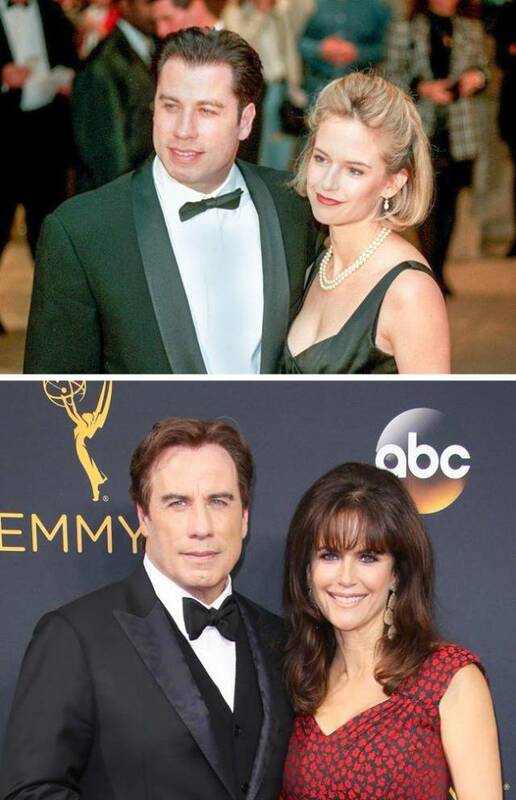 The model and the businessman met each other around 30 years ago when Cindy wasn’t as famous. They had a short-term love affair, which grew into a long-lasting friendship. The model married Richard Gere and divorced him. Soon after that, Cindy and Rande understood that they were meant to be together. "We started off as friends, and I know that Rande and I, we will always be friends, no matter what," Cindy says. When John and Kelly lost their 16-year-old son in 2009, it seemed that their marriage was over. But the couple found a way to cope with the terrible loss and save their family. Travolta once said that one of the things that really helps them is...making lists. They write down all those everyday things that appear in marriage and then discuss them together in order to find a solution. 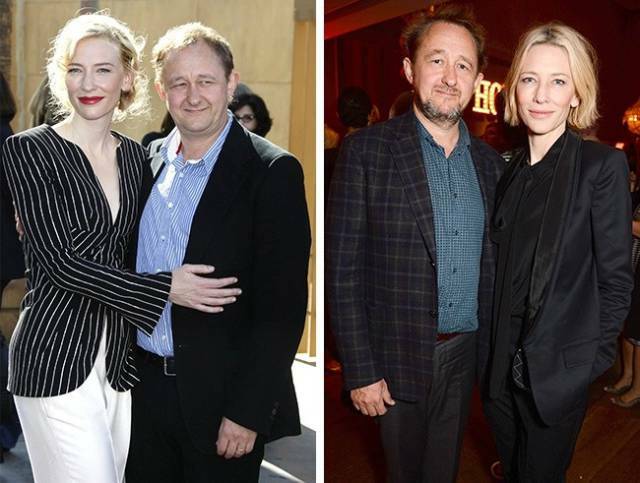 The actor suffered a very unpleasant divorce (he has 3 children from the first marriage, 7 in total), and he made sure that his younger children would never experience what his elder kids did during the divorce. Kevin is absolutely sure about the stability of his second marriage. He believes that in marriage it is necessary to know how to say sorry, even if you think that you’re right. 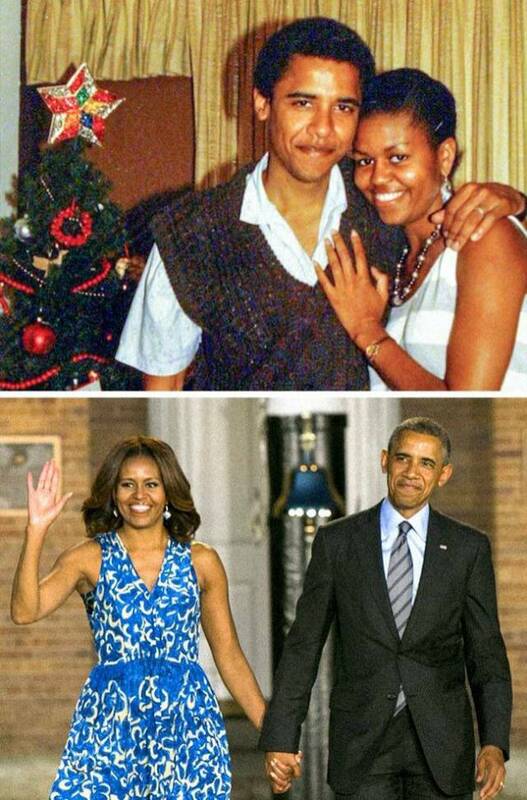 Looking at this couple, scandalmongers often ask one and the same question: what did she see in him? One of the secrets of their marriage is the similarity of their interests and worldviews, which is why they are never bored with each other. They also don’t have any secrets from each other — they even have one and the same email address. 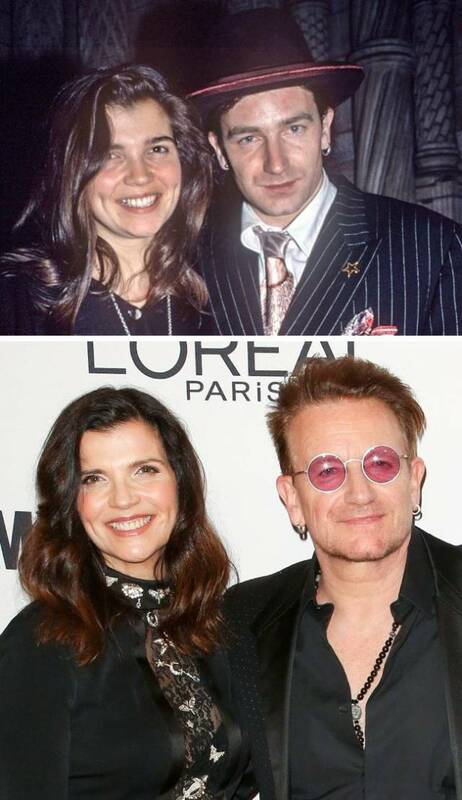 Bono and Alison met each other when they were teenagers. Their young love grew into a long-lasting family union. The singer is sure that a family relationship needs strict management, and his wife is perfect at this. 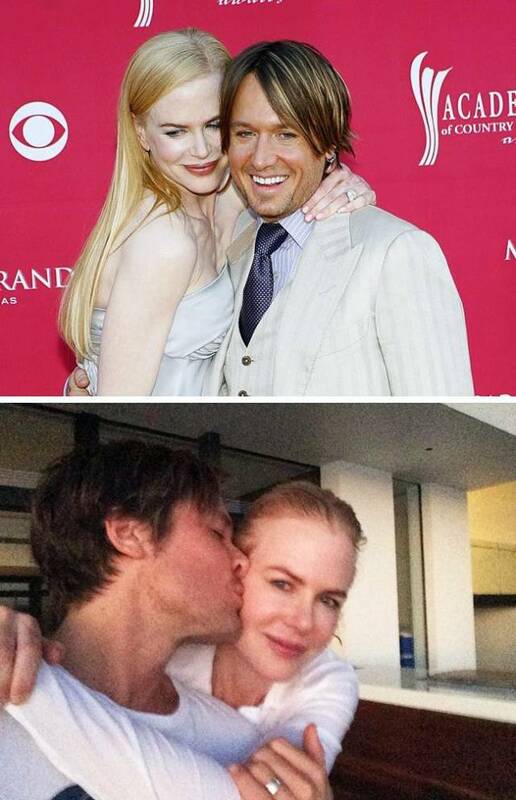 Nicole Kidman met the Australian country singer when she was still suffering from her painful divorce from Tom Cruise. She immediately understood that she wanted to spend her life with him. She says, “We just love each other, lavish each other with love.“ Recently Keith posted a photo and signed it as follows: ”It’s been 11 years, but to me it seems like you’re still just my girlfriend!"